Healthcare organizations are attacked at more than double the average rate of other industries. Even the most stringent compliance with HIPAA does not mean sensitive health data is actually secure. 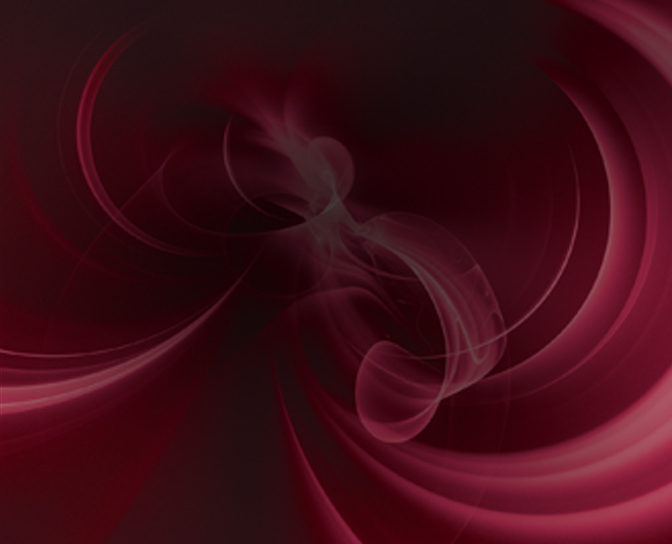 While HIPAA security audit findings help healthcare companies build a solid initial cyber framework, security teams need to consider more innovative technology, and ultimately a new approach that transforms defenders into dynamic, resilient protectors of the business. 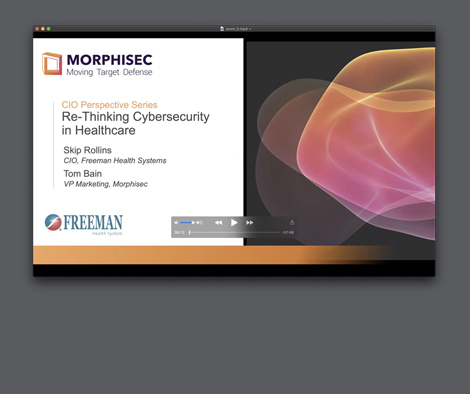 In this webinar, Freeman Health CIO Skip Rollins discusses healthcare cyberthreat trends and concerns, the market’s general failure to address them, and how Morphisec’s Moving Target Defense is changing that. He offers practical advice for meeting healthcare’s unique cybersecurity challenges without adding to the burden of already overtaxed security personnel.